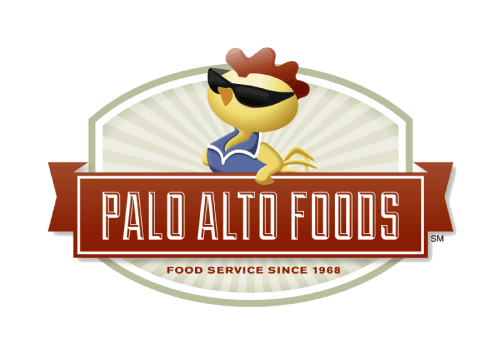 Trusted Dairy Products Brands - Palo Alto Foods Inc.
Just a taste of some of the dairy brands we proudly supply our valued customers! Bellwether Farms, Artisan Creamery – Family owned and operated, Bellwether Farms is located in Sonoma County. 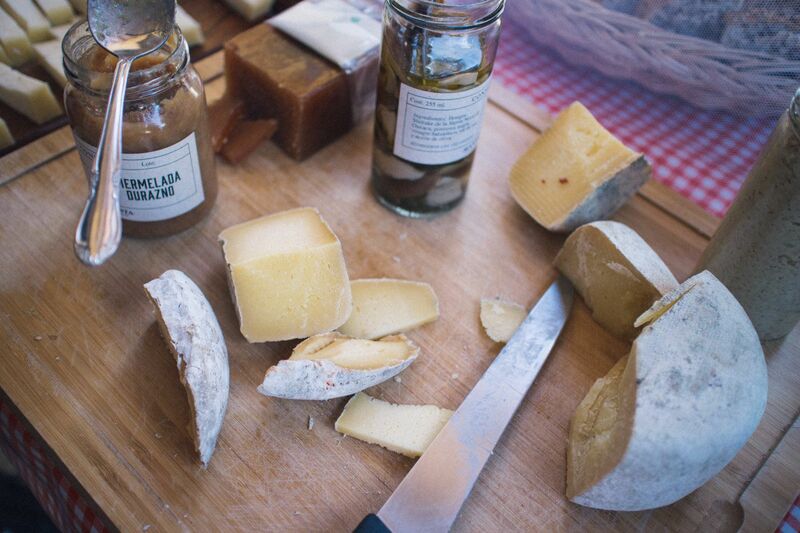 Our cheeses are used by chefs in many of the finest restaurants across the country. Belfiore Cheese – One of a few remaining local family owned cheese producing operations in the Bay Area. Known for the freshest, highest quality fresh mozzarella. In 1989, new owners, pursuing the same dreams of perfection in cheese making, took over the small operation and continued the same traditional cheese making techniques with a passion to preserve the genuine quality and homemade style that has become the signature of the Belfiore Cheese brand. Clover Stornetta Farms – Clover is local and family owned right in Petaluma. They source its rBST and anti-biotic-free milk and cream from a select group of small family farms on the North Coast of California. Our milk and cream arrive at the plant the same day the cows are milked and it is fresh pasteurized* to ensure quality while preserving its fresh farm taste and nutritional value. Dairy Gold – Darigold does dairy differently. Maybe it’s because the farmers own the company. Or because we spell our name with an i. If this were a job interview and you asked Darigold “what are some of your best qualities?” we’d probably say it’s butter that’s better for baking. Or our thick, velvety sour cream that passes the upside-down spoon test. And let’s not forget about our delectable, hand-cut cottage cheese. Fage – FAGE (pronounced ‘fa-yeh’) has created products loved by consumers around the globe. We have grown from our origins in Greece in 1926 to become an international company with sales in over 35 countries. FAGE manufactures, distributes and sells a wide range of dairy products, including yogurt, dairy desserts, milk, cream and cheese. 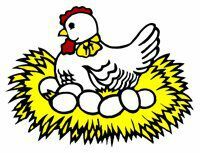 Glaum Egg Ranch – For over 80 years and three generations Glaum Egg Ranch has been committed to humane, sustainable and environmentally sound farming practices. The number one goal of our ranch is the health and welfare of our chickens. We are a 100% cage free family farm. The chickens are fed a vegetarian diet, drink fresh water daily and have the luxury of roaming free, perching and nesting. We were the first egg ranch in California to be certified humane by Human Farm Animal Care. Evolution Fresh – We cold-press using high pressure processing (HPP) to protect the vibrant flavor and nutrients of our ingredients. There are no added colors or flavors that nature didn’t put there so you can enjoy juice that’s both delicious and alive with nutrition. Straus Family Creamery – Straus Family Creamery was founded in 1994. We are a family-owned and operated business, dedicated to make the highest quality and minimally processed organic dairy products. With our dairy and creamery located in the small town of Marshall on the Northern California Coast, we were the first certified organic dairy west of the Mississippi River and the first 100% certified organic creamery in the United States. 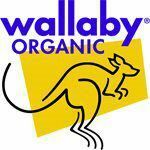 Wallaby Yogurt – It’s true – you may be surprised to learn that all Wallaby Organic products are made using organic milk from cows raised on local, pasture-based farms. Find out more about the eight Northern California family farms that supply our milk and help make Wallaby so unique!